[Jesus, the Way to the Father] “Don’t let your hearts be troubled. Trust in God, and trust also in me. There is more than enough room in my Father’s home. If this were not so, would I have told you that I am going to prepare a place for you? When everything is ready, I will come and get you, so that you will always be with me where I am. Recently this well-known passage from the King James Version was recited at a funeral or “home-going” service for a dear friend and fellow believer. Based on the love of God, not on what I can see. Through the lens of God’s love I now have a new creation reality. God in Christ forgave me each time I would fail or disappoint. To take a different approach: To love, see, and know differently. I must show You in thought, in word, and deed. Show and tell, no child’s play but my mission. As I seek to walk in wisdom and to number all my days. With a grateful heart, abiding in the center of Your will. 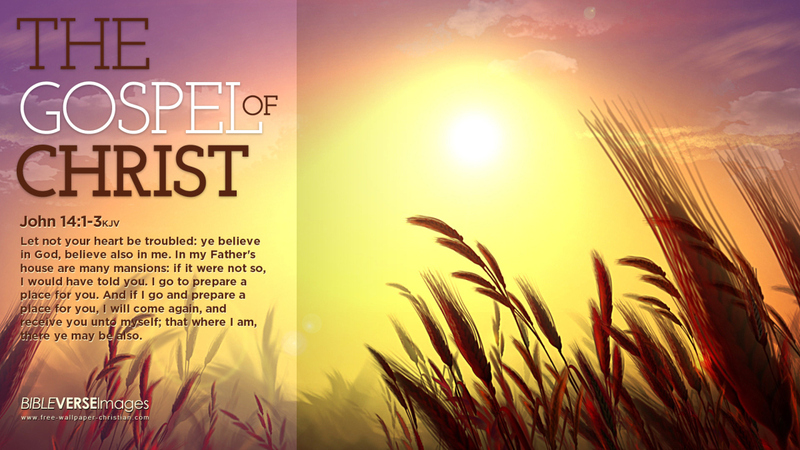 The introductory lyrics come from the classic Don Moen song of worship from which the title is also taken. George Friedrich Handel’s “Messiah,” the renowned, sacred oratorio with texts from the King James Version of the Bible is among the best known and most frequently performed music compositions in the Western world, particularly during the Christmas season. Isaiah 9:6, “For unto Us a Child born,” is set to music in this celebrated work. Listen as Sir Colin Davis conducts the London Symphony Orchestra and the Tenebrae Chorus in this popular excerpt. Beyond the generally accepted definition of peace as “the normal non-warring condition of a nation, a group of nations or the world . . . a state of harmony among people or groups; cessation or freedom from strife or dissension,” the Bible speaks of peace as a state of untroubled, undisturbed well-being. It is an inner reality . . . the peace of God indicates being free from anxiety and care; it is not dependent upon outside conditions. In the midst of a world ravaged in war and rumors of war, there is a notable absence of peace. The entire world is still seeking to find “peace in our times.” Despite the desperate cry for peace, peace, there is no peace. Events subsequent to September 11, 2001 have catapulted the world into a state of anxiety and fearfulness. As Americans, we are aware of the absence of peace, as the United States and other nations are engaged in the war on terrorism which continues to consume the thoughts of citizens across the globe. E’n la sua volontade e nostra pace. That from our lives may stream heavenly melodies. Upon our souls, inspire glorious harmonies. “Lord, Make Us Instruments of Your Peace” expresses this deepest yearning of our hearts for peace. In the same region there were shepherds staying out in the fields, keeping watch over their flock by night. And an angel of the Lord suddenly stood before them, and the glory of the Lord flashed and shone around them, and they were terribly frightened. But the angel said to them, “Do not be afraid; for behold, I bring you good news of great joy which will be for all the people. For this day in the city of David there has been born for you a Savior, who is Christ the Lord (the Messiah).